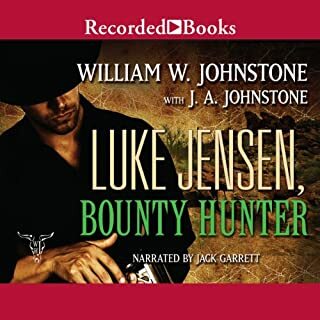 Would you listen to Luke Jensen, Bounty Hunter again? Why? 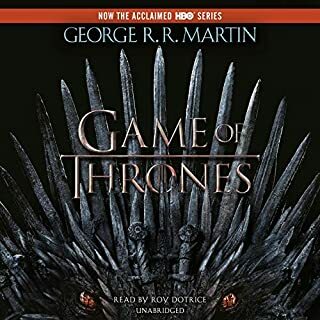 What other book might you compare Luke Jensen, Bounty Hunter to and why? For years, Virgil Cole and Everett Hitch have ridden roughshod over rabble-rousers and gun hands in troubled towns like Appaloosa, Resolution, and Brimstone. 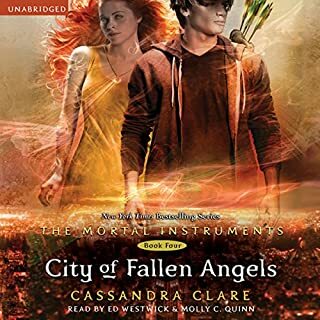 Now, newly appointed as territorial marshalls, they find themselves traveling by train through the Indian Territories. 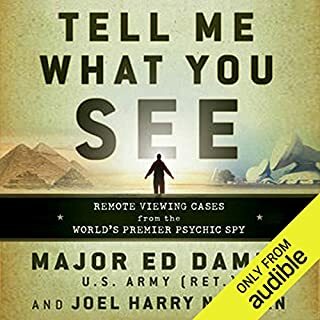 Would you be willing to try another book from Robert Knott? Why or why not? 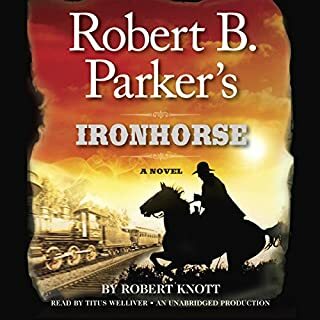 Was Robert B. Parker's Ironhorse worth the listening time? 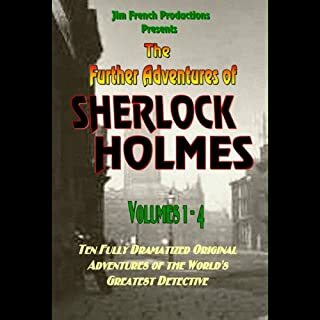 Ten full-cast dramatized original Sherlock Holmes stories.